Each episode of The Romanoffs will feature a different location and cast. 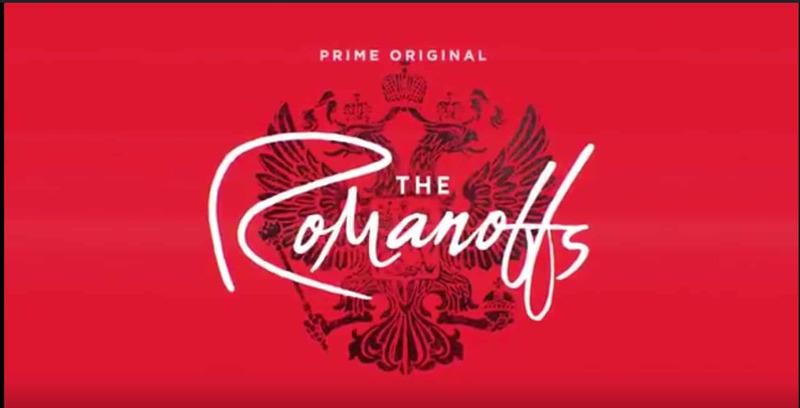 Amazon capped its appearance at the Television Critics Association’s summer press tour in Los Angeles by releasing the first teaser and announcing a premiere date for The Romanoffs, which is Matthew Weiner’s first TV series since Mad Men ended in 2015. The teaser, which lists part of the impressive cast from Weiner’s new show but contains no actual footage from the anthology series, reveals that The Romanoffs will debut on Oct. 12. The Romanoffs is a contemporary anthology series, which is set around the world and features eight different stories about people who believe they are descendants of the Russian royal family. The show was shot on location across three continents and seven countries. Each episode will feature a new cast, with appearances from Noah Wyle, Diane Lane, Aaron Eckhart, Amanda Peet, Corey Stoll, Andrew Rannells and Mad Men alums Christina Hendricks and John Slattery.